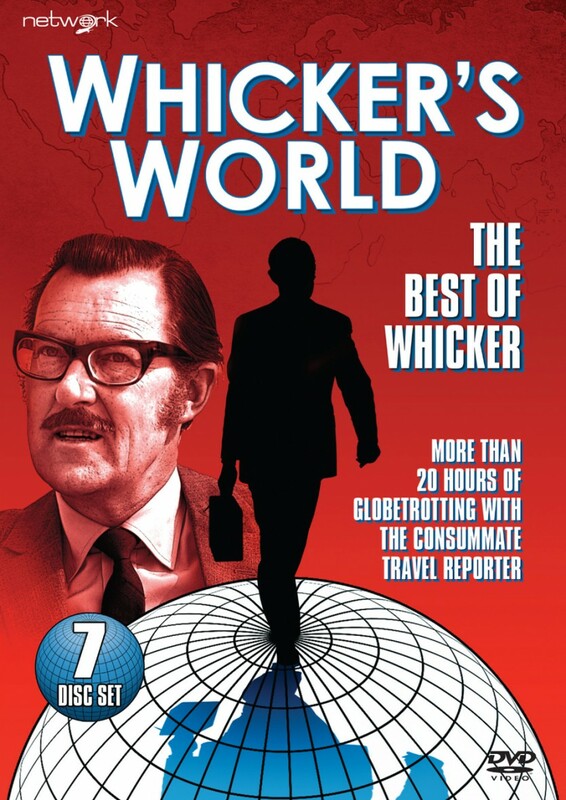 A cultural icon, consummate interviewer and guiding light behind some of the most popular documentaries ever made, Alan Whicker's brand of charismatic, quietly incisive television journalism captivated audiences for six decades. Drawn from landmark series stretching from the late sixties to the early nineties, this set showcases the remarkable diversity of Whicker's output – from encounters with modern Maharajahs to the "bathroom billionaires" of Palm Beach; from Europe's glittering aristocracy to the later twentieth century's most notorious dictators. Encompassing subjects ranging from Gay Lib to plastic surgery, Christian cults to cryonics, this collection represents factual television at its most compelling. You Used to Call Me "Boy", Now You Got to Call Me "Mr Boy"
Husbands Shy Clear of Me, Boy..! How Can I Lie About My Age When My Son Needs a Facelift..?